Here we’ve posted table of specifications comparing Galaxy S4 with HTC One and Sony Xperia Z android phones. 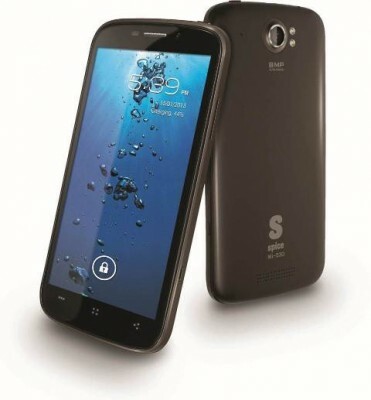 The three handsets are flagship from their respective manufacturers – all released in 2013. 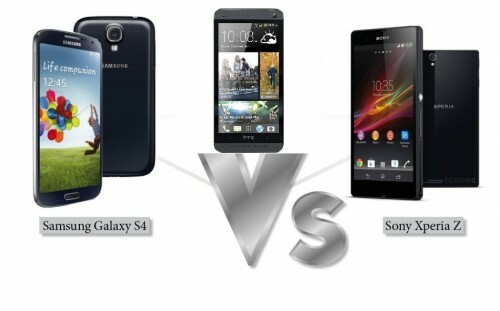 While Xperia Z is already available in market, HTC One and Galaxy S4 are to be released in April globally. HTC has done some serious design changes with One, along with its innovative ultrapixel camera take, sound improvement, and featuring the best hardware. 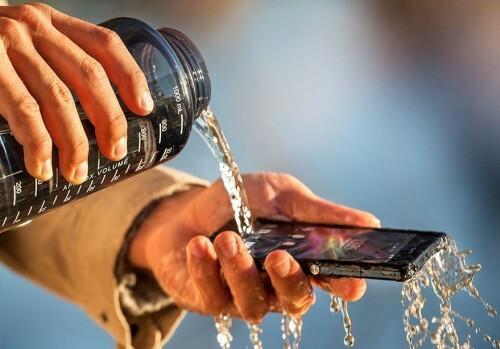 Sony has also given due care and worked hard on Xperia Z to feature bravia display, waterproof and dustproof capabilities, etc. Samsung has brought some innovative features like dual camera recording, smart scroll (advancement in smart stay), s translator, etc along with best internal hardware on board. Let’s see how the trio capture the market. For now, compare their specifications. Camera Features - HDR, stereo sound recording, video stabilisation, ultrapixel concept, optical image stabilization (OIS). Gyroscope-based, multi-axis OIS for both front as well as rear camera in HTC One phone. Stereo speakers that produce loud and good quality sound output. LTE (4G), NFC are market-dependent features. 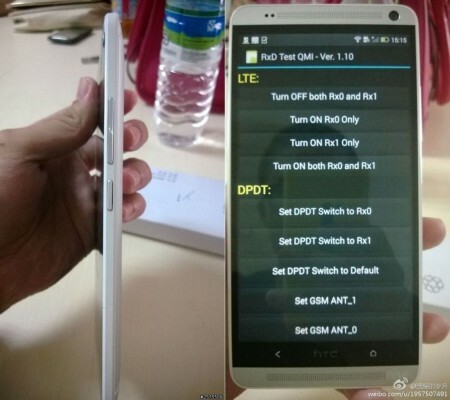 HTC One is available in Black, Silver and Red colors. Dual mode support in camera to allow simultaneous recording via front and rear camera at the same time. Other camera features - Zero shutter lag, BIS, Auto-focus, burst mode, story album mode, etc. S translator, S health, Smart scroll, Smart pause, Smart Stay, etc. Sensors - Accelerometer, barometer, gyro, RGB Light, Digital Compass, Proximity, IR Gesture, Temperature & Humidity. 4G LTE with global support including FDD-LTE, TD-LTE. Waterproof upto 1m and 30 minutes. IP57 certified : Dust and water resistant. Sony Xperia Z is available in black, white, purple colors.